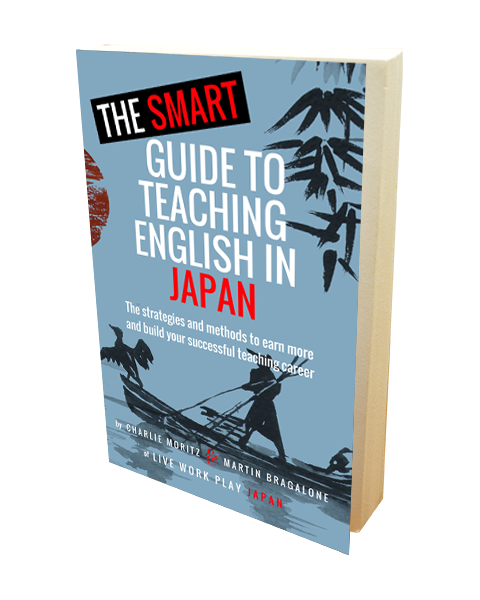 In our advanced guide to teaching English in Japan we pointed out that you don’t need a TEFL course at all. Lots of people who sell courses to you will tell you that you need a TEFL but if you just want to get a job teaching English at an eikaiwa or as an ALT, you won’t need it. That doesn’t mean that you shouldn’t get one though. There are tons of reasons why a TEFL course will give you value for money far beyond what you spend on it. When you do decide it is time to get qualified, you might find yourself like I did: feeling really confused about all the different kinds of qualifications out there and whether anyone will even recognise any value in them. I for one came to Japan without any teaching qualifications or experience to work at an Eikaiwa. It wasn’t the best job but it gave me what I needed to start moving up. Now I work at a world famous kindergarten based on nothing more than a few years experience under my belt and a 120 hour online TEFL. Huh? You just said you don’t need a TEFL course! That’s true, you don’t need it, but getting qualified makes a big difference if you know how to leverage it. Use it to enchance the narrative of your resume and to legitimise yourself as a teacher. If you wanted to be a ski instructor but all you had were a few hours on the slopes, they would rightly turn you away! While the industry of teaching English in Japan is about as easy to get into as it could be, that doesn’t mean that nobody has any expectation that their teachers should be qualified. In fact, that is how you get the best English teaching jobs in Japan – show them that you are more than just a “holiday” English teacher. Just think about it from the perspective of a hiring manager. 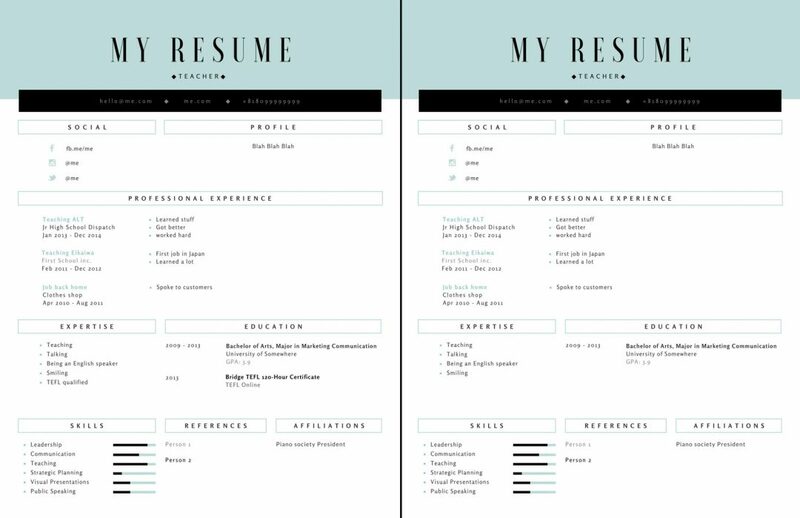 Put two resumes side-by-side and tell me which one you would pick. The left one has a TEFL and the right one doesn’t. It might not look like much difference but the left guy gets the interview every time – the right guy might not make the cut. When people tell you that you will get paid more JUST for having a TEFL, they are not telling you the whole story. What a TEFL qualification does is let the person making the hiring decision easily choose you over a similar candidate. The TEFL courses are all expensive, I can’t afford $400 or $500 for a qualification right now. Leveraging my TEFL on my resume made a massive difference! After putting the TEFL on my resume I went from earning ¥265k as an ALT to making ¥280k, then ¥300k and then up to ¥320k a month (with company insurance and generous bonuses) as a full-time English teacher with no other qualifications. What a difference!!! That’s ¥55k more per month! 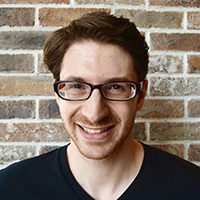 I don’t believe that I could have gotten any of those prestigious jobs without at least a TEFL qualification, and while my experience teaching in similar situations was undoubtedly the major point, having the TEFL lowered the risk for the world-famous kindergarten in Tokyo that hired me on the spot. Getting a TEFL has more than paid for the ticket price by earning me that much extra per month! But I don’t want to be an English teacher in Japan forever! That is true for a lot of people currently teaching English in Japan, and you don’t have to be. A TEFL course isn’t a huge investment in cash, but it is a huge investment as a security policy for you and your livelihood here. A TEFL course is a lifelong security policy in Japan. Lose your job? Pay your bills teaching English while you look for a new one! If you love Japan like we do, you might want to stay long-term. You might get married and have children, and find a different kind of career rather than English teaching, which doesn’t always have a good enough salary that can support a family. What happens if you lose your job, how are you going to support yourself, or your family, without any inflow of cash? Teaching English for a spell could be the best way to make rent if you lose your job, and give you enough time to find something new when times are tough. I got an Online TEFL qualification at a Chicago school for which I received A+. Then when I arrived in Japan on a tourist visa I immediately started sending out resumes to all schools I could find on GaijinPot. Because most of them asked for people who already have a visa I couldn’t apply through GaijinPot so I just looked at the schools that were hiring and then I googled them, got their email and sent a mail directly. The TEFL course was great preparation for my class. I still refer back to lesson plans and activities I did throughout the course when planning activities and assignments for my students. As you can see above, prices range from ~$300 to well over $1000, especially if it includes direct lectures as opposed to online videos or other teaching methods. While there is no right path for everyone, once I had my TEFL qualification my salary went up by hundreds of dollars per month. The course has paid for itself many times over because of the jobs I have been able to get by having a qualification on my resume. Without it most employers would look at me as a “holiday” English teacher, and by that I mean a person who is on holiday in Japan using English teaching to pay for it. That might be fine for a low paying eikaiwa job, but probably not the kind of person you want to hire in a high-performance school. Lots of courses also have classroom time included, but as we mentioned, if you get a job at a dispatch or eikaiwa company in Japan you will be paid to get basic experience rather than having to pay for it. But remember, like we said before, a TEFL course without context and application won’t be enough to get a great job in Japan. To get high paying English teaching jobs you need to use strategy because qualifications alone won’t cut it. Use the methods we talked about in the guide here to apply your TEFL effectively. Just ask Marco, who quit a job that was making him miserable, and went out and got a better job in a week using the Grandpa method. You can listen to the podcast about it here, a really cool technique to use especially if you suddenly become unemployed and need something fast to pay the bills. Any little Jukus or Eikaiwas that I would see, I dropped off my resume. I got several interviews just by doing this. How do I know which TEFL course is good enough? I took a 150 hour Master’s course with TEFLUK that gave me some strong foundations in education theory and definitely helps me to get all kinds of jobs that my experience alone might not always qualify me for. It was fairly good with a lot of content but some of the lessons felt a little rushed. Some of the videos were very dry and not engaging to watch, and some of the teachers they used for the video examples were a little irritating and I wouldn’t want to teach like that. It really depends on your budget which course you might take. 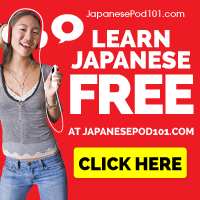 For those who just want a little extra information before coming to Japan, a cheaper course might be all you need to give you some confidence starting out as a new teacher here. However it is important to bear in mind that a lot of employers know which courses are cheap certification mills and which ones are legitimate qualifications. If it seems really cheap, it’s probably because it isn’t a great course and won’t teach you enough to be worth it for an employer to consider. If your budget can afford it, the ITA course is widely respected, but there are other courses out there and if you are still in your home country and have time before coming to Japan, a course with in-class experience is highly recommended. If you’re already in Japan, save up and get the most respected course you can. As usual, double check with your own research, being sure to listen to what employers in Japan are looking for. So now it is your turn. Are you TEFL qualified? Are you planning to get one, or just don’t see the use yet? Comment below!